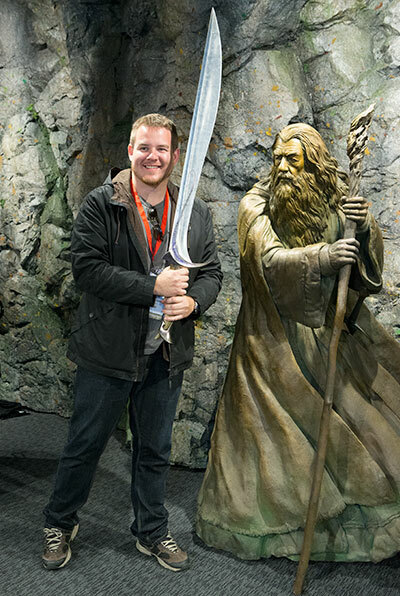 The sculpting room at Weta is perhaps the one place where imagination most tangibly comes to life. Every square foot of wall has a shelf on it and every shelf is laden with sculptures. It’s like a monochromatic line-up of creatures and monsters – your childhood, your dreams and your nightmares wrapped up in one. Take a trip out to see where all the magic happens at Wellington’s very own Weta Workshop. Join one of Weta’s talented sculptors for a hands-on workshop and begin to create and develop a three-dimensional creature.